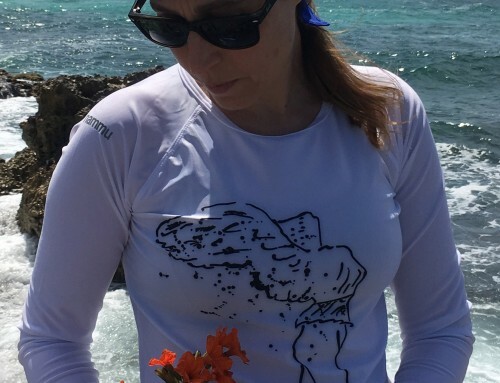 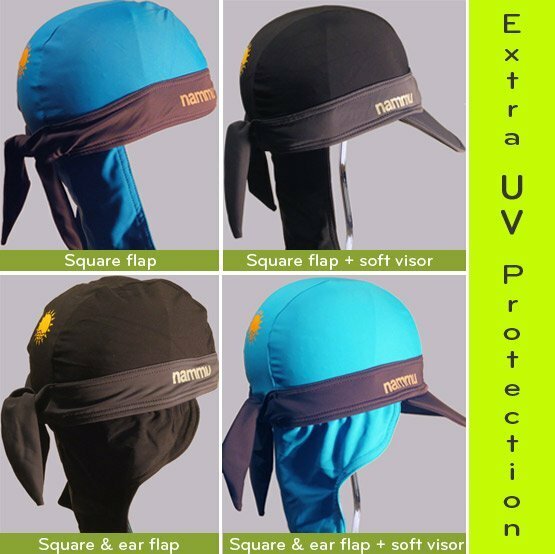 We are happy to introduce NEW extra sun protection nammu style. 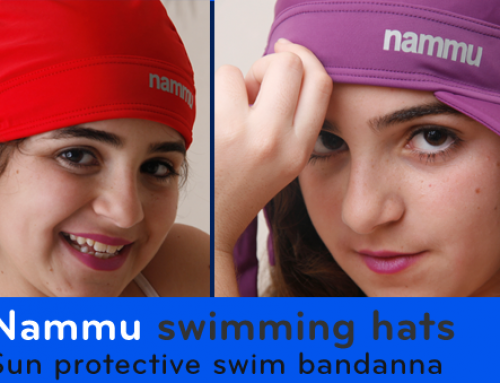 We added a 4 new hats style to our growing nammu collection. 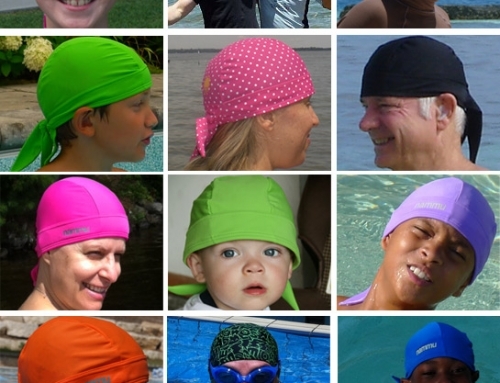 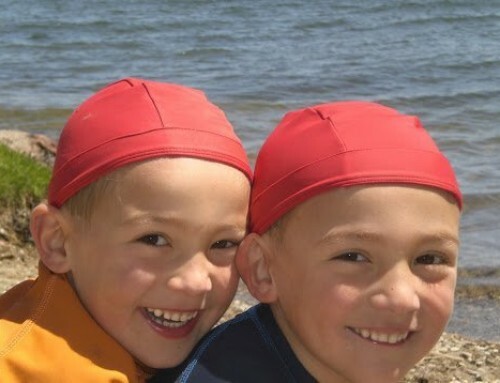 These hats provide with even more sun protection, style and comfort in the water.